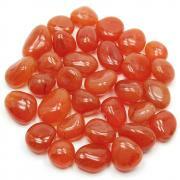 Hematite Cabochons "Free Form" (India) - These Hematite Cabochons have been cut and polished in India. 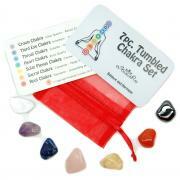 These Cabochons are free-form in shape and are perfect to use in any healing session or in your meditations. 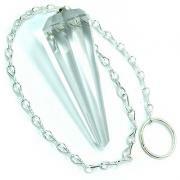 The shape makes them convenient to put on a person during a session and they are small and flat to be able to fit into your pocket or crystal pouch and are even nice for wrapping into crystal jewelry. 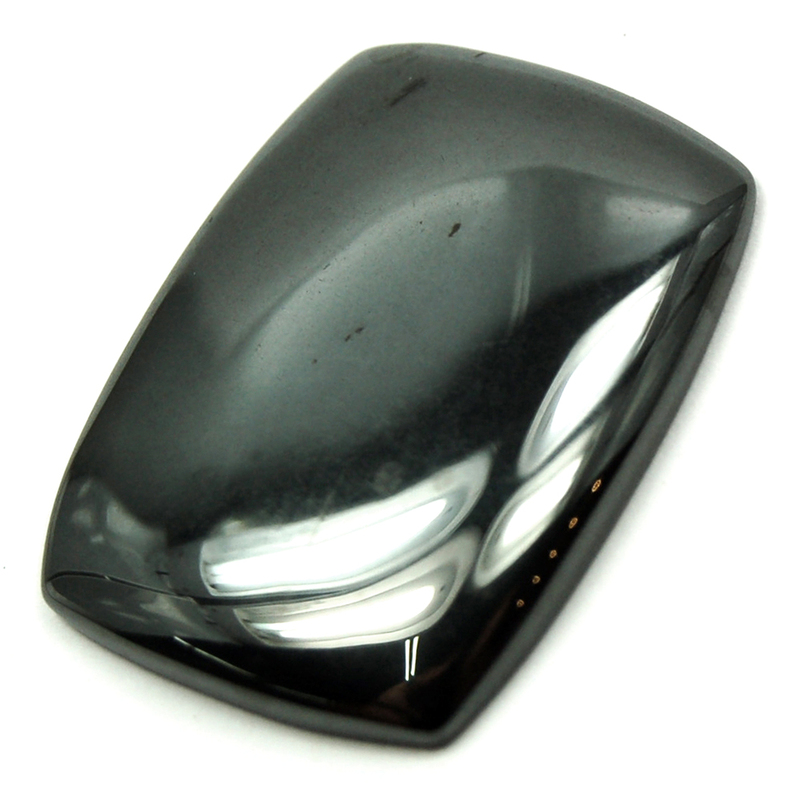 Hematite is also said to be useful in legal situations, and is thought to strengthen one's self-confidence. 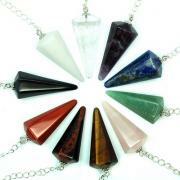 Hematite is especially good for Capricorn and Aquarius. 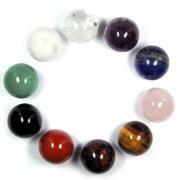 Carry Hematite when in need of balance and equilibrium, or when having difficulty focusing energies. These hearts feel very nice to hold and can be used during Meditations, held in your client's hand during a Session or just to carry in your pocket.